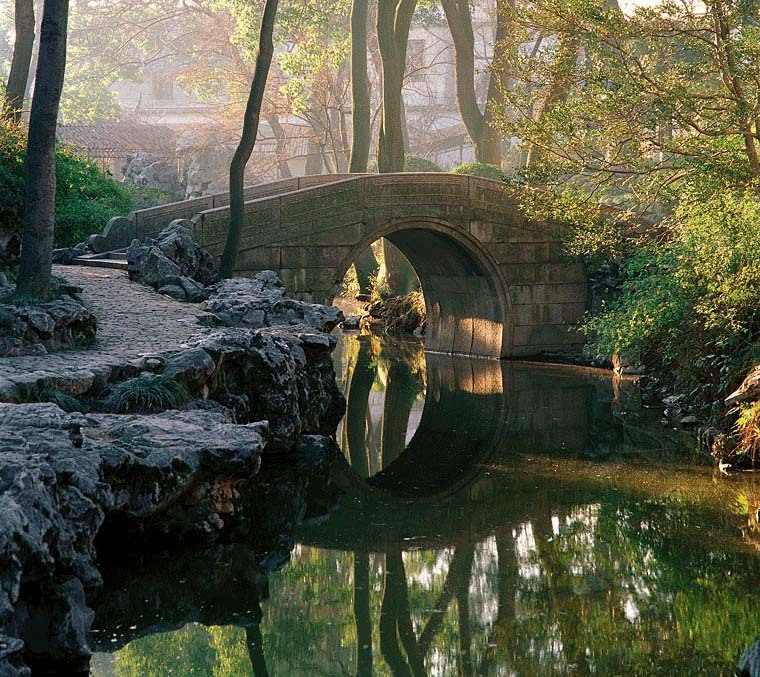 Occupying an area of 23,300 square meters (about 5.8 acres), the Lingering Garden is located outside Changmen Gate in Suzhou, Jiangsu Province. Originally a classical private garden, it is one of the four most famous gardens in China. Possessing typical Qing style, it is well-known for the exquisite beauty of its magnificent halls, and the various sizes, shapes, and colors of the buildings. In 1997, the garden was recorded on the list of the world heritage by UESCO.